This is the current data for home prices, inventory and market activity for the greater Phoenix area, including Scottsdale. 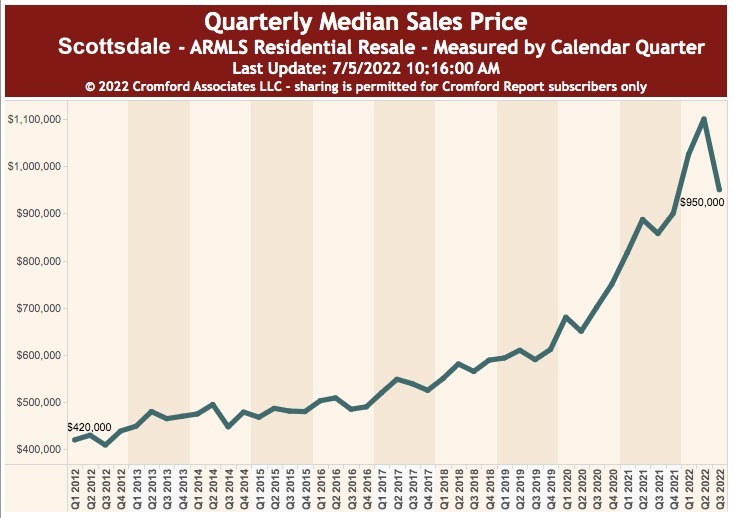 The Scottsdale real estate market has been on an upturn since the end of 2011, when home prices were astonishingly low. 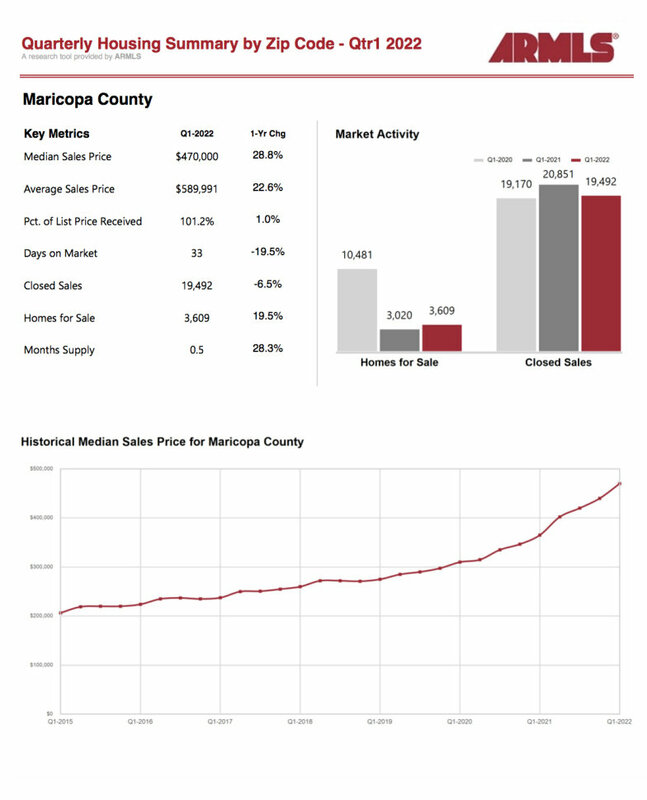 The median sales price for homes in Maricopa County is up 6.3 percent from last year, and the average sales price is up 7.2 percent. For more information on current market trends in Phoenix and Scottsdale contact Carmen Brodeur at Carmen@TopScottsdaleHomes.com, or check out recent articles below. With continued low unemployment rates, sustained population growth and surges in key industries, Arizona’s economy continues its positive trajectory. These were the findings presented last week by prominent economist Dr. Christopher Thornberg of Beacon Economics at the Alliance Bank of Arizona 2019 Economic Forum. Steady growth was seen across all areas of Arizona, as every major metropolitan area in the state experienced solid job growth and consistently low unemployment rates. Looking from the second quarter of 2017 to the second quarter in 2018, Arizona’s economy grew 6.8 percent compared to 5.4 percent nationwide. Employment increased by 93,900 workers, a 3.3 percent increase from Dec. 2017 to Dec. 2018, while population growth was at 2.2 percent, which was significantly higher than the 0.4 percent experienced nationwide. Similarly, during the same period, the state’s unemployment rate sits at 4.8 percent, which is higher than the 3.9 percent national rate. Builder confidence in the housing market for those aged 55 years and older strengthened in the fourth quarter of 2018, according to National Association of Home Builders. The organization’s latest Housing Market Index revealed sales of single-family homes of those aged 55+ increased six points to 66 in Q4. Real estate investing is one of the best ways to diversify a portfolio and make a little side cash. It’s one of the most stable markets there is, and you can leverage others’ money to make it happen. According to CNN Business, 2019 may be a good time to invest in rental property, thanks to the reduction of home sales and increase in rentals. 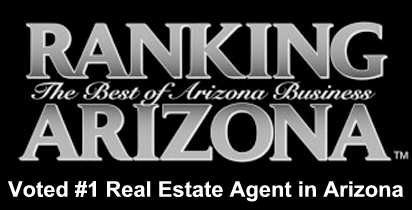 Stay informed on the latest Scottsdale AZ real estate market trends by bookmarking this page. The real estate trends in Phoenix and Scottsdale are completely different than the national trends. This page is updated frequently to keep you informed on the changes in the market. Research the latest Scottsdale real estate market trends and housing statistics right here. 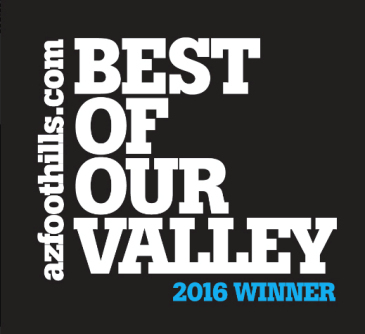 We want all of our clients to have access to the most current Scottsdale real estate stats and trends. Please call Carmen Brodeur at (602) 791-0536 with any questions.